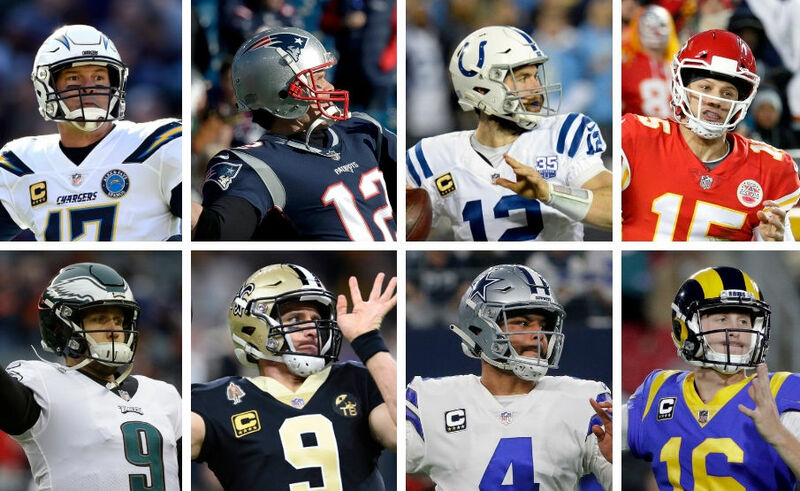 The NFL Playoffs are here are so are FP, Razzle, “20”, and Joe to break down each game, all the storylines, pick winners, and call out one player to watch each to get you set for all the action this weekend! 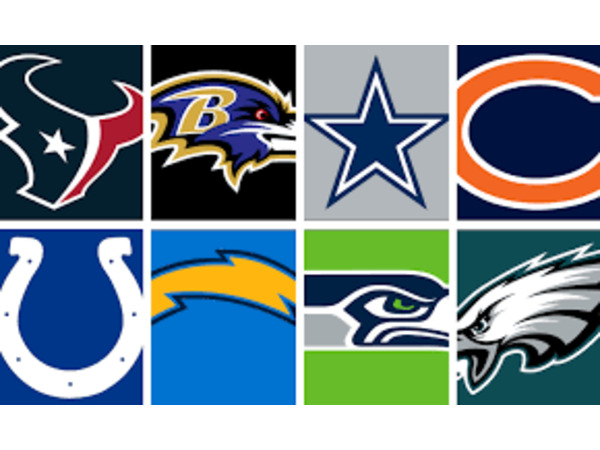 FP is big on the Colts, Razzle on the Seahawks, 20 is all in on the Bears, and Joe is ready to mortgage the farm on the Bolts! 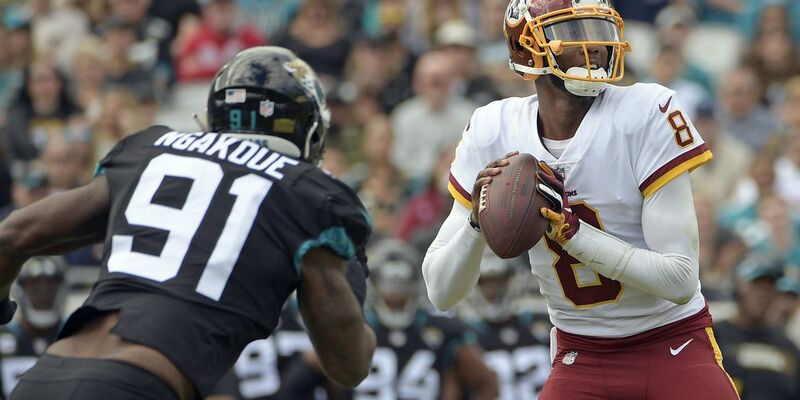 The #Redskins, powered by Josh Johnson, played stout defense and just well enough on offense to defeat the #Jaguars and improve to 7-7 keeping themselves firmly in the playoff hunt. The #Cowboys and #Giants both managed 0 (ZERO) points while losing and will face each other one more time to end the season in a few weeks… but for now, the Redskins are alive and will face the #Titans on Saturday in a must-win. 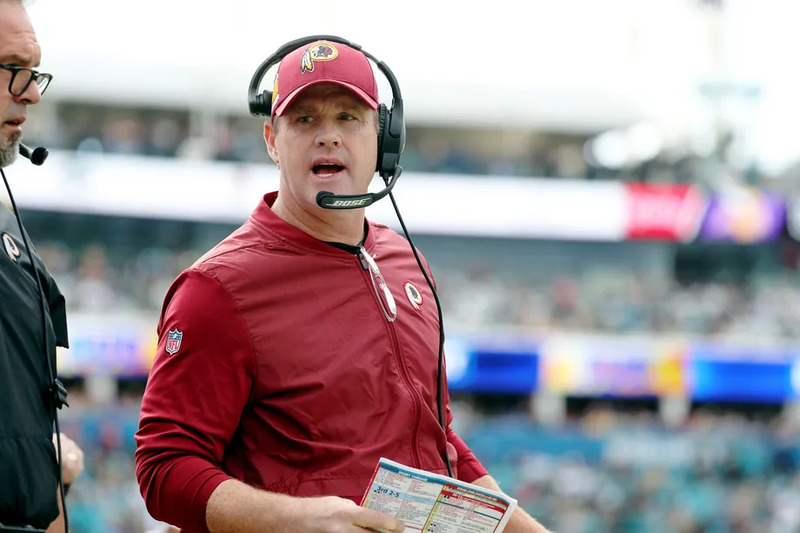 Coach Jay Gruden deserves an award for how well he has coached 2nd and 3rd string players all season long and with his fourth quarterback under center he is fighting for every inch and imploring his players to do the same. Mason Foster had a great game, Allen and Kerrigan too, and Haha Clinton-Dix played his best game as a Redskin too. The offense didn’t look great but AP still has something in the tank and Crowder clearly does too! What a win! Hail to the #Redskins #HailVictory!